Low maintenance home in the Greenbrier neighborhood. 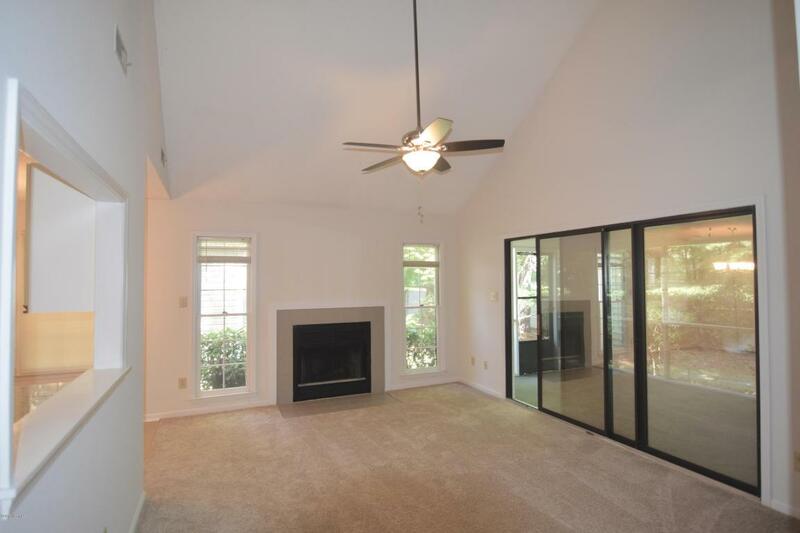 Step into the foyer and be greeted by a formal dining room that could double as a home office. Entertain friends and family in the large living room with vaulted ceilings, cozy fireplace, and tons of natural lighting. Whisk up meal time favorites in the large kitchen with brand new granite countertops, breakfast window, and eat-in kitchen space. 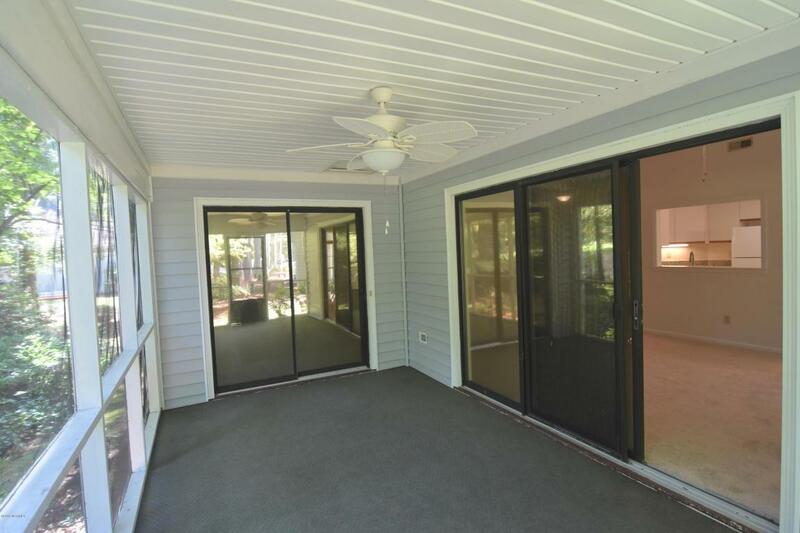 Downstairs master suite with private entrance to the screened in porch, dual vanities, and large tub/shower combo. 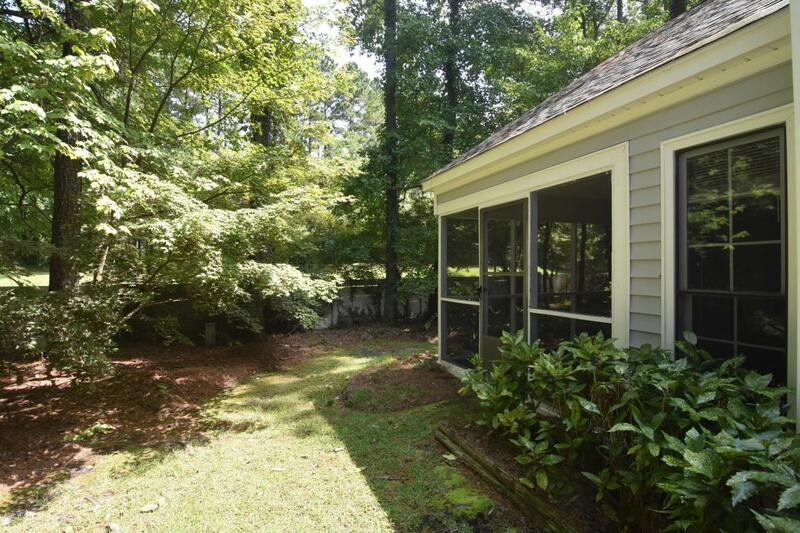 Enjoy the Carolina breeze on the back porch while sipping your morning coffee overlooking the private back yard. 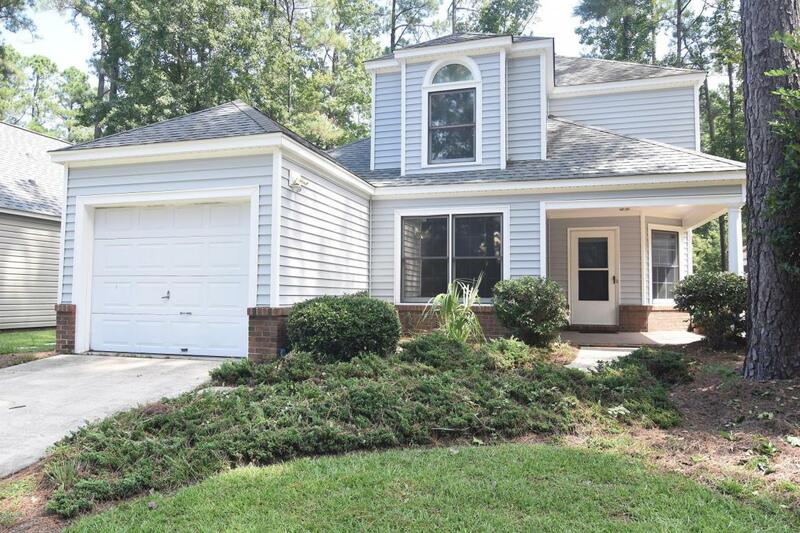 Minutes from the Emerald Golf Club and downtown New Bern shopping and restaurants!